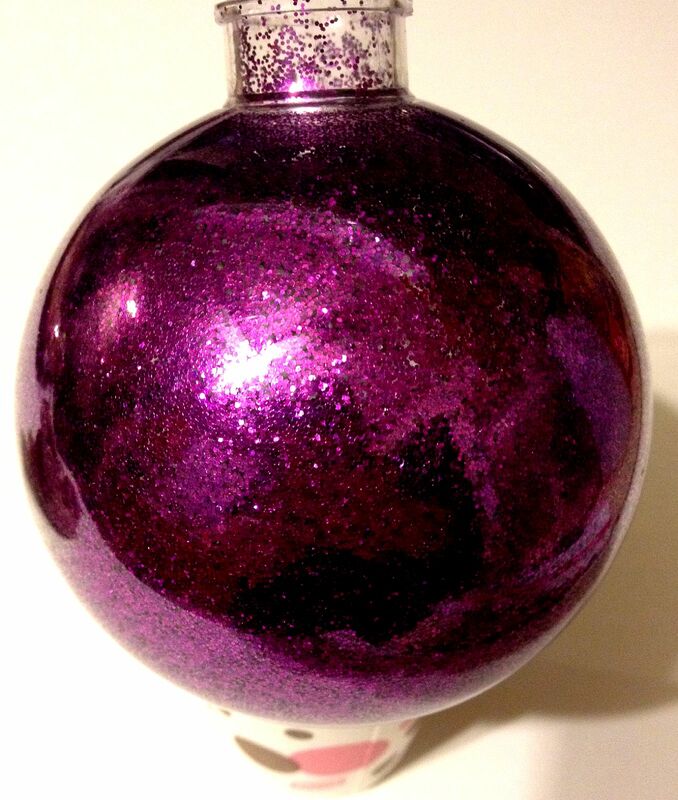 I’ve been playing with glitter again and I have to share this with you. 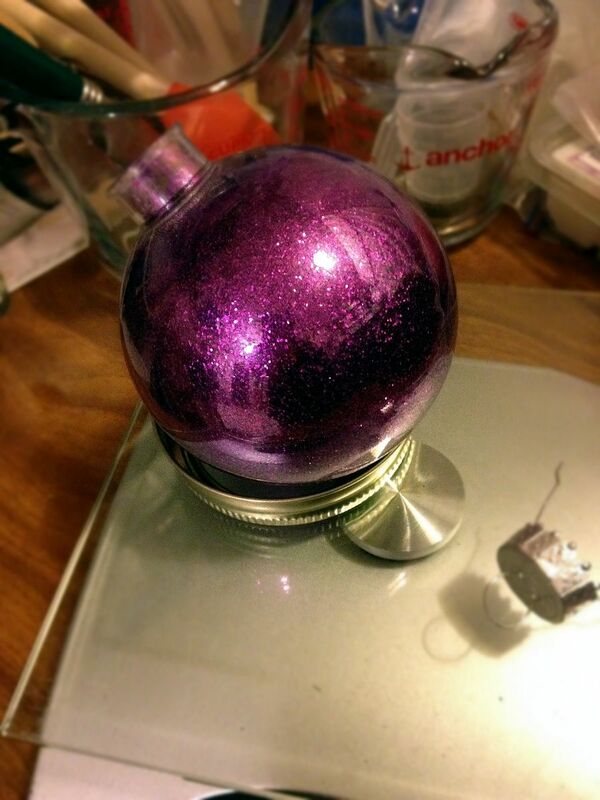 The tutorial is at http://theornamentgirl.com/blog/being-crafty/how-to-make-glitter-christmas-ornaments-diy/ although I will give you a few tips, so it doesn’t take you as many attempts to make the ornament of your dreams. *grin* I know that’s a bigger picture than I usually bombard you with, but that’s just how much I love it. 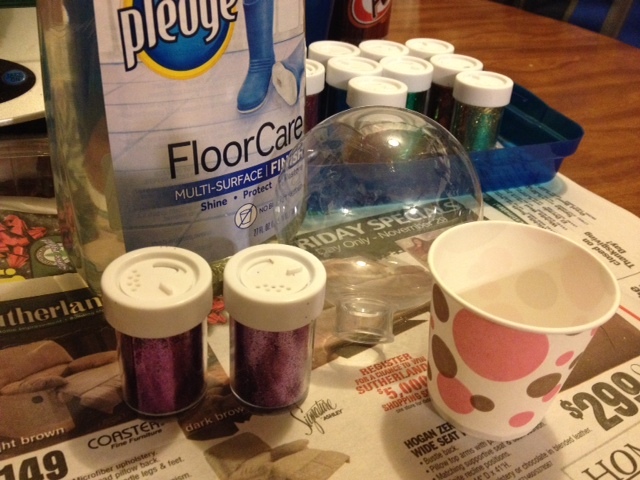 Posted in Make at Home and tagged Craft, DIY, Glitter, handmade, Homemade, ornament. Bookmark the permalink.